Transparency & Accountability - Reports to all relevant stakeholders, carry out operations in accordance to laid down rules. 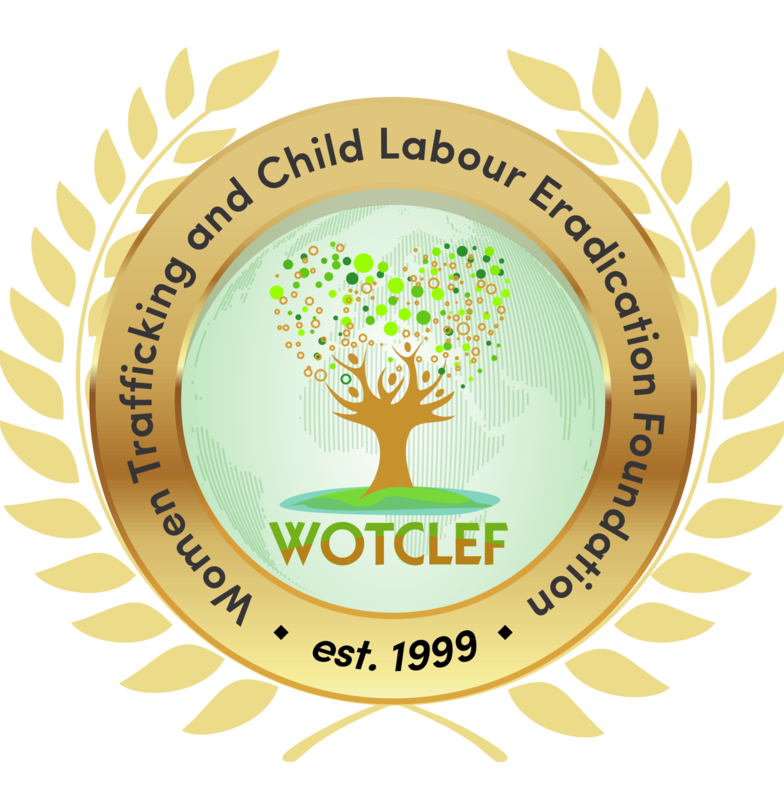 WOTCLEF works towards the elimination of trafficking in persons, child labour, abuse of the rights of women, youths and children, and the spread of HIV/AIDS, through advocacy, sensitization and awareness creation, assistance for trafficked persons and vulnerable children, collaboration with relevant stakeholders, capacity development, research and monitoring the implementation of relevant legislations. To bring to frontline important developmental issues and to attract national and international response to challenges of trafficking in persons, child labour and abuse through every strategic and creative move.